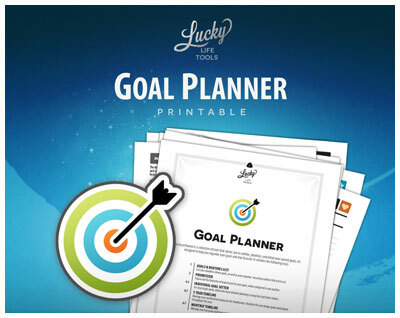 An innovative planner that helps you use time well, achieve your big goals, and live a full, bold, and inspired life. Set your goals: Define long-term, yearly, and monthly goals, prioritize, create goal/project timelines, and measure your progress. Get things done: Plan your time in detail while keeping in focus your top priorities. Track your routines and build new habits. 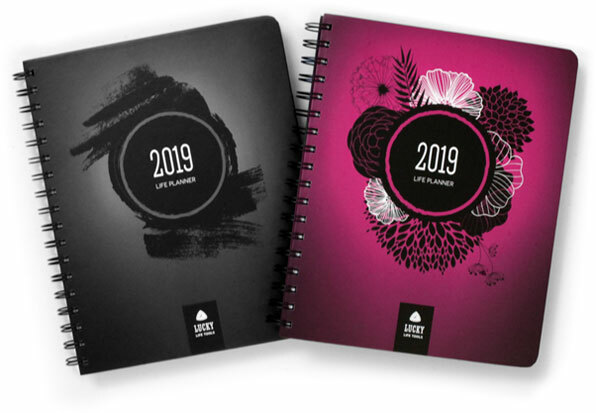 Balance your life: Throughout the year, the LUCKY Life Planner encourages you to look at the bigger picture of your life, and keep checking in with yourself about what you want to focus your attention on next. Thrive: Handle common life challenges with cool tools such as the Habit builder, Decision maker, Mood booster, Creativity booster, Prioritizer, and many more. Take it anywhere: It's ultra-thin and ultra-light and it's easy to carry, yet it features 70# thick paper that won't let pens or highlighters bleed through. Set your goals: Define your goals within each area of your life; create a detailed plan for your top goal, and spread your steps and milestones across a 12-month timeline (split in quarters). 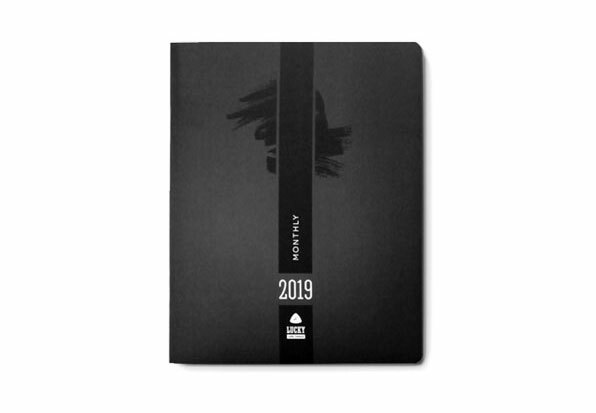 Plan your month top-down: The unique monthly layout provides space for your top goals and priorities, with ample space for tasks and notes. It also nudges you to balance your life by keeping in sight the big picture of your life. 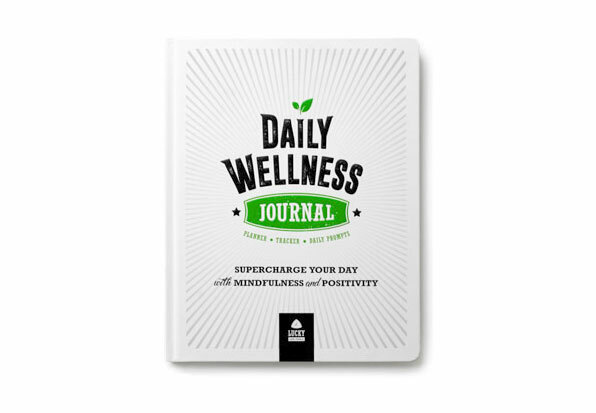 A guided journal and diary that helps supercharge your day with mindfulness and positivity. Morning routine: Infuse your morning with positivity by focusing on things you're grateful for and excited about. Evening routine: Take stock of your wins for the day, lessons learned, and your life balance. Wellness Tracker: Track your well-being and your health habits every day. Schedule: List your tasks & make a detailed plan for your day. Free space: Ample space for notes and journaling every day. Question of the day: A new empowering question every day to keep yourself in a positive state of mind. Analyzers: Printable tools that help you analyze important data collected through your journal & gain insights. 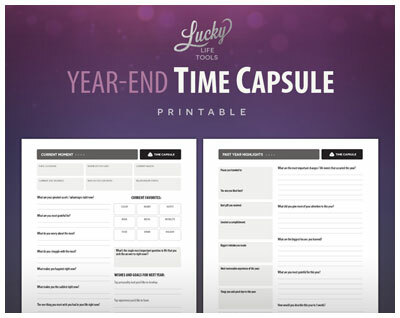 These free PDF printable tools will help you plan and reflect on your life. Sign up (quick and FREE) to download. 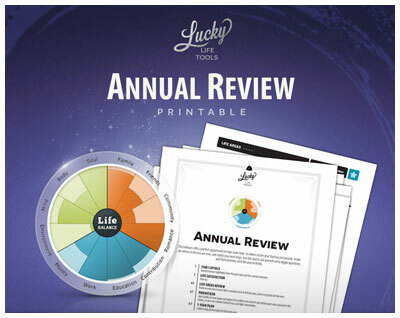 These PDF printable tools are complementary to our paper product customers. Sign up to download. If you'd like to purchase them separately, you can find them in our printables store. Please sign in to access the life tools. 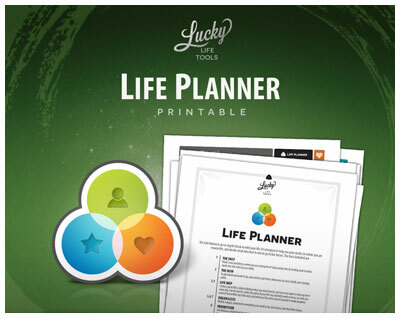 Create a quick and FREE account to access the life tools.